Rare opportunity to own a top floor south facing unit. 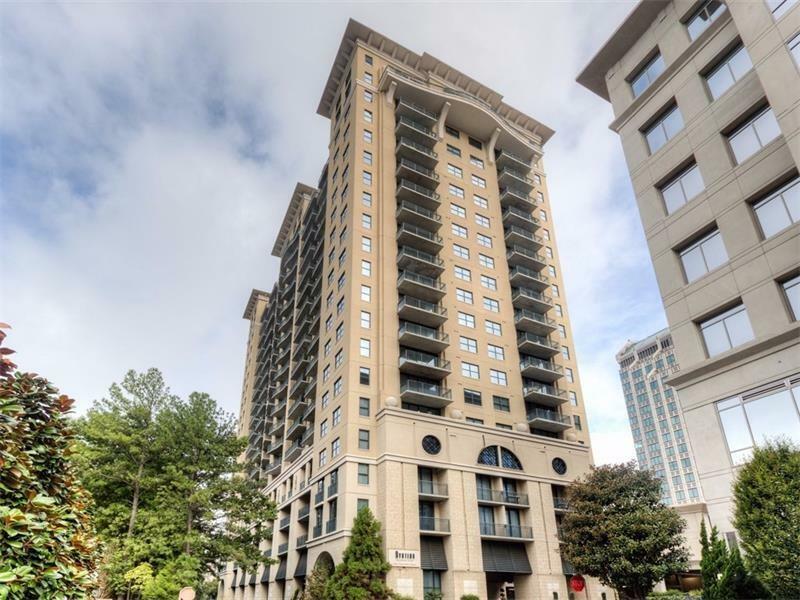 Fantastic Buckhead location-walk to The Shops at Buckhead, Whole Foods, Atlanta History Center etc. High ceilings and floor to ceiling door units in great room and kitchen create brilliant natural light. 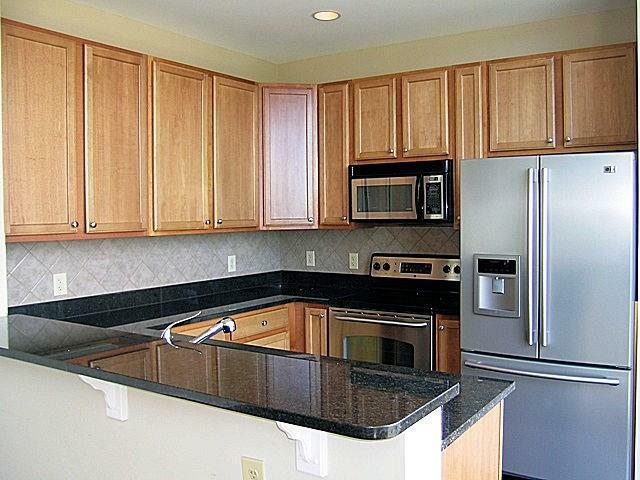 Spacious kitchen features stained cabinets and granite counter tops. Studio bedroom design is separate from living area and features a large walk in closet and custom shelving. 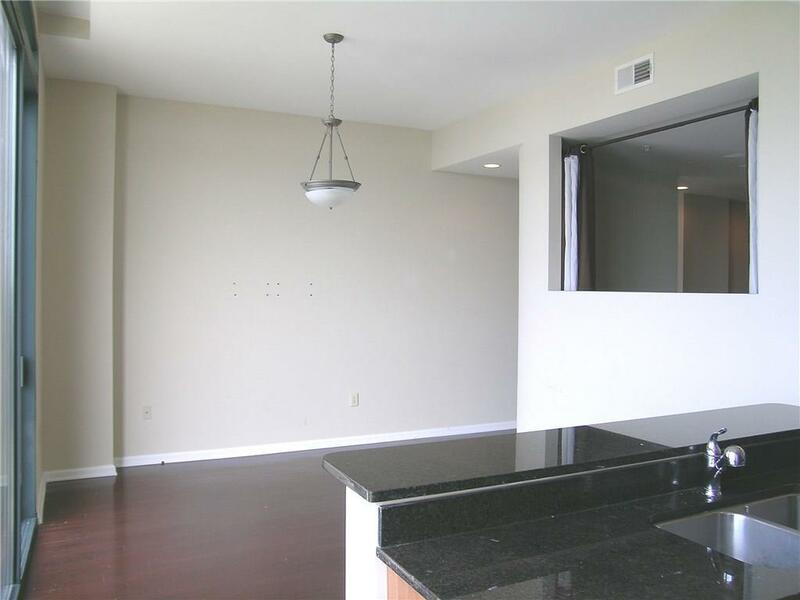 Hardwoods and tile throughout the unit. Huge balcony. 5'x8' climate controlled storage unit included. Leasing permit transfers with sale!!! 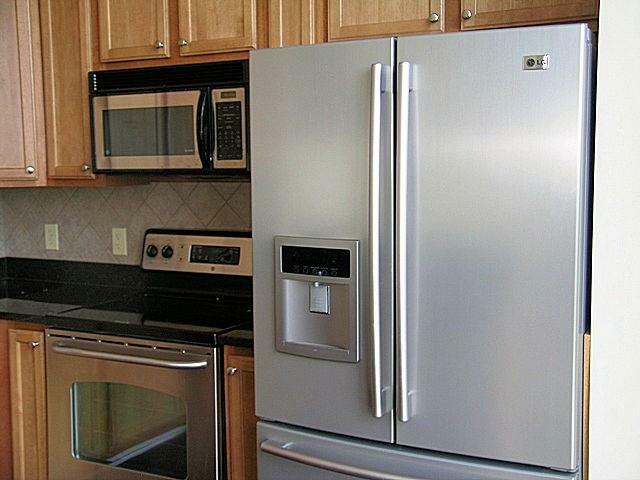 Listing provided courtesy of Relocation Realty, Inc..